The world’s first vodka designed to be mixed with water is set to launch in the UK via spirits wholesaler Interbev. 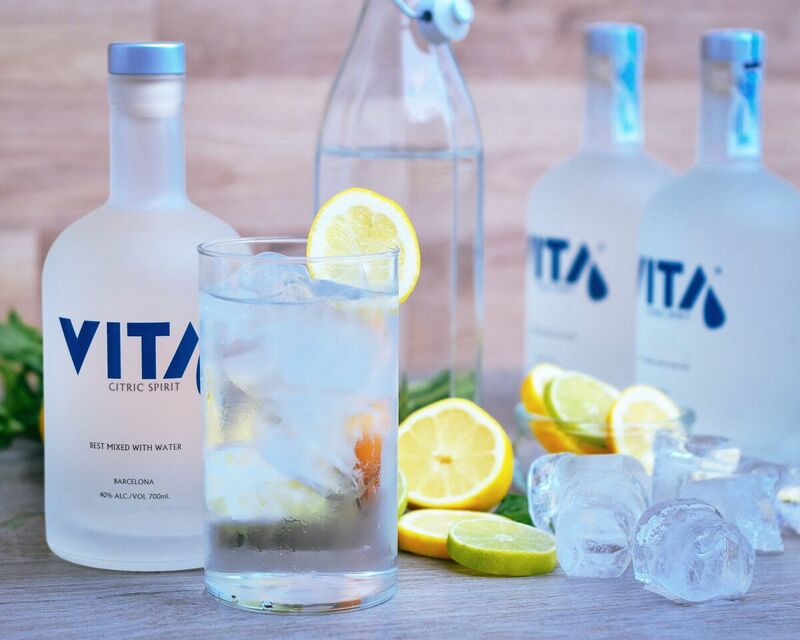 Spanish brand Vita hopes to attract health and lifestyle-conscious drinkers – particularly millennials – keen to enjoy alcohol without the sugar, gluten and additives prevalent in soft-drink mixers. As the world becomes increasingly aware of the negative health impacts of sugar, with Governments and health campaigners putting pressure on brands to reduce the sugar content of their products, consumers themselves are actively looking for healthier alternatives. According to a 2016 Food Navigator survey, sugar reduction is now a “key mindset” of consumers. 60 per cent of European shoppers say they monitor their sugar intake while a quarter actively seek-out low sugar food products, the survey found. Similarly, almost a quarter of UK drinkers claim that they consider calorie intake when choosing their beverage, according to 2015 data from Mintel. Key to this new ‘anti-sugar’ trend, are the buying and lifestyle habits of millennials. Due to this generational shift in attitudes, Red Bull, Coca Cola and PepsiCo are already targeting young consumers with new products and bespoke advertising, Beverage Daily reported in August 2017. However, despite the market demand, this trend has yet to be embraced by the alcoholic beverages market. 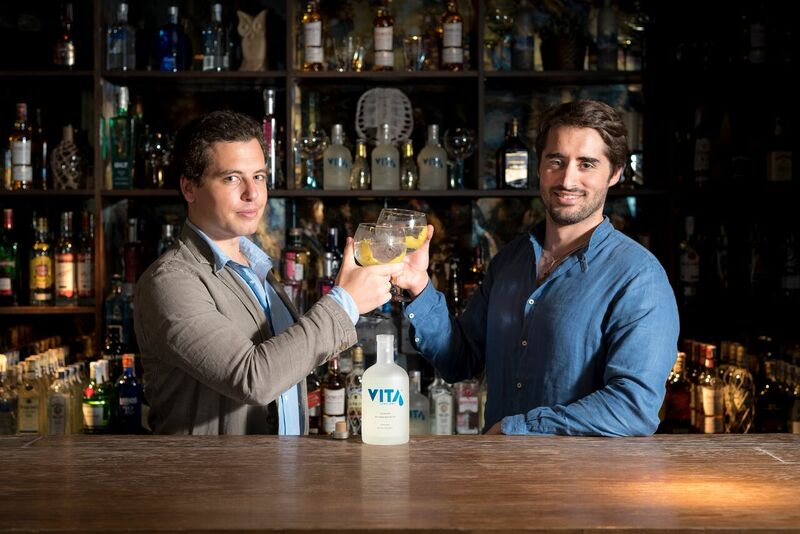 Vita’s young founders – millennials themselves – felt that alcoholic beverages lacked low and zero-sugar options and became inspired to create a solution. 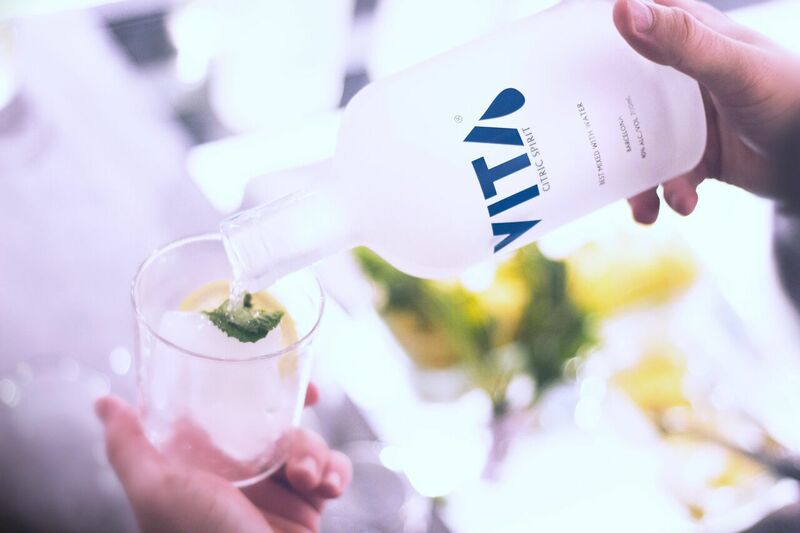 “Our secret formula means that Vita needs only still or carbonated water to bring out its natural citrus flavours, creating a low-calorie, refreshing vodka drink that offsets dehydration and eliminates the need for sugary mixers”, said Victor Ruiz Lafita, Founder and CEO. “To develop this formula, we searched the Mediterranean region for the key ingredients, and partnered with a distillery in Barcelona with 142 years of collective experience to help us create a unique vodka that releases a burst of natural scents, flavours and freshness when it comes into contact with water. Drinks wholesaler InterBev will distribute Vita throughout the UK following strong interest from key distributors in the UK, Spain and Mexico. Vita has already secured an exclusive distribution deal with La Europea – Mexico’s largest distributor and premium liquor store chain – and is in negotiations with El Corte Inglés Gourmet, the largest retailer in Spain. “Vita caught my attention because it is the best-selling vodka brand on Amazon Spain”, he said. Following its success in Spain, Vita believes its core team of young entrepreneurs and alcohol industry veterans will be key to creating an impact in the UK and beyond. Ruiz Lafita, a former industrial engineer in the automotive sector, has also worked in project management and business development in China and Europe. He is currently finishing an MBA at London Business School. Michel Recalt – a former Global CMO at Bacardi and Moet Hennessy, Fadrique Balmaseda – former Goldman Sachs investment banker, and Javier Ybañez – Export Manager at Spain’s Marqués de Riscal for more than two decades, will act as advisors, bringing strong connections with many of the world’s largest alcohol distributors. Worldwide, the spirits market was worth $271bn in 2015, of which vodka accounted for $41bn. At Vita’s average selling price, just a 1 per cent market share of the global vodka market would garner more than $400 million. For example, Casamigos Tequila, which was also created by young entrepreneurs, was acquired by multination drinks firm Diageo for $1bn just four years after launch. “We have three key objectives for 2018: Launch in major retailers in the UK; continue to spread the word at trade fairs and other events, and develop new flavours”, says Ruiz Lafita. “In the long-term though, we hope to revolutionise the way the world drinks”.